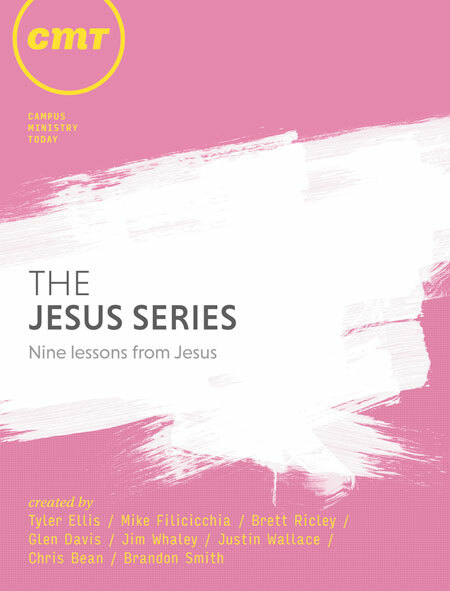 The Jesus Series is a collection of lesson guides based on nine of Jesus’ teachings. Each lesson includes the scriptures and multiple application experiments designed to help participants dig deeper. This tool is great for Small-Groups, church Bible classes, one-on-one, or as a reference in a teaching series. We’ve even provided your music.